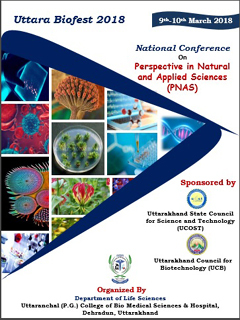 It is our indeed pleasure to inform you that our society “Council of Natural Sciences, India” is publishing an International Research Journal “Nature & Environment & The Annals of Zoology”. Nature & Environment was established in the year 1984 and The Annals of Zoology was established in the year 1955. 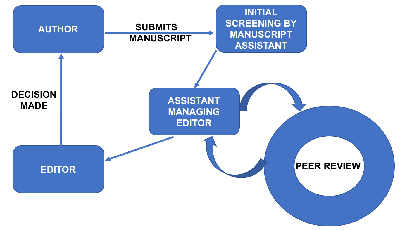 The aim of the journal are to contribute towards developing and disseminating of knowledge through publishing original research, review papers and short communications in the field of Life Sciences & Environmental Sciences and all relevant areas related to such fields. We shall be overwhelmed by having your esteemed contribution for publication, and your recommendation to colleagues, friends and students in this regard will help us to have a galaxy of scholars, researchers and teachers. We are looking forward for your early response.